Some people live the good life, especially when it comes to sailing. 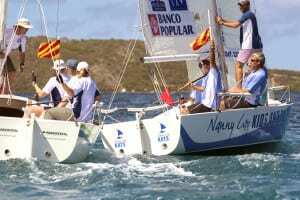 From Oct. 24 to 30, the Bitter End Yacht Club, Virgin Gorda, BVI, held its 29th Annual Pro-Am Regatta. 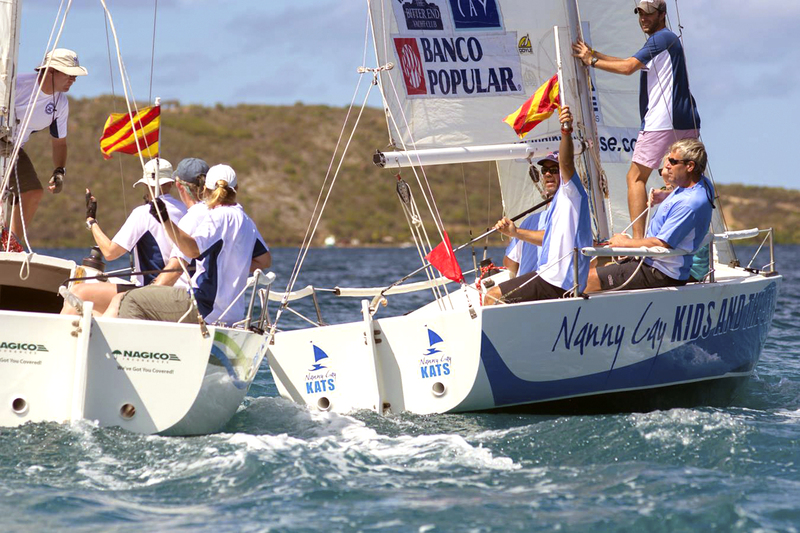 This event is special because it matches up amateur sailors (do not read: inexperienced sailors) who get a chance to crew with professional skippers. Read the full article by Manhasset Press here.